Unfortunately, we don’t have a position that meets your unique qualifications at this time. You are very talented, and I expect you to do great things…elsewhere. Do you remember when you had you first encounter with rejection as a child when they were picking teams your name was not called, when you wanted to hang out with some particular friends you were not invited into the clan, not given a party invitation just remember how that felt.. The funny thing is that we never outgrow such feelings and it follows us till we are adults. Pain As researchers have dug deeper into the roots of rejection; they’ve found surprising evidence that the pain of being excluded is not so different from the pain of physical injury. … It’s worse than physical pain because the mind keeps playing it over and over… Just imagine slapping yourself on the face, its hurts but its forgotten rejection can go on for years the pain is deeper and once the mind keeps repeating the experience it triggers the same feelings you had of being slapped. Rejection and exclusion cause physical pain because that pain is a warning sign to help us survive. As we developed into social creatures, social interactions and relationships became necessary to our survival. Loneliness: caused by social rejection when an individual is deliberately excluded from a social relationship or social interaction like peer rejection, romantic rejection and family rejection they are being isolated or ostracised… Remember our survival instinct is to be a member of a wolf pack… In the olden days when a person is excluded from the village it was so hard to survive on their own, hunt etc… man is gregarious by nature we need social contacts to survive if we don’t have this we end up being lonely. Loss of confidence: rejection can make you feel insecure, you start being highly sensitive to future rejections, examples: being turned down for a job it breaks your confidence, tuned down on a date, it takes a while to muster courage to ask again; rejection is a hard pill to swallow. Aggression: rejection can lead to anti-social behaviour Social exclusion produces aggressive behaviours. Chronic rejection can turn you into an angry aggressive, bitter and resentful person… Ostracized people sometimes can turn to violence. Low self-esteem: being rejected can lead to very low self-esteem, we all liked to be loved and accepted we even go out of our way hiding our true self just to be accepted by friends, family, society for fear of rejection. Once we are rejected it affects our wellbeing we start developing a complex, we feel we are not good enough, it takes time and process to get back to normal. Pessimistic: having been turned down so many times on a job application, job interview or been sacked so many times … can turn you into a very negative person, you will start seeing the glass as half empty, your perception of life can change and you keep feeling that no matter how hard you try you are always going to be told NO and what’s the point. 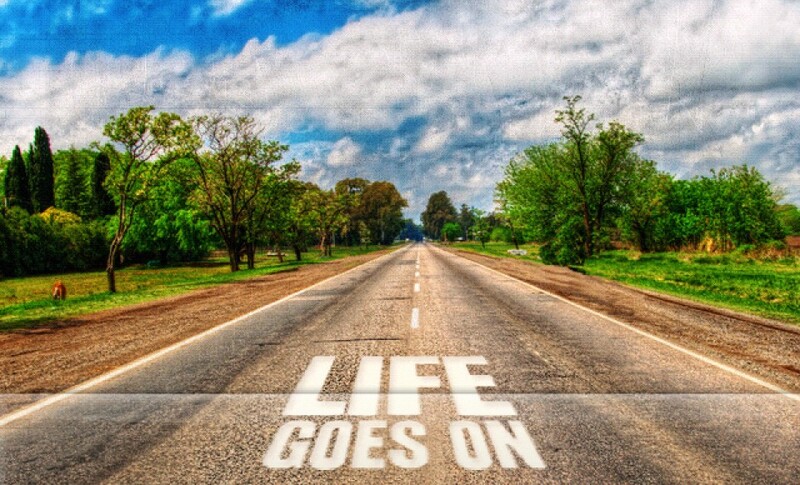 You have a negative view about life especially areas you have experienced rejection. Living in denial: some of us when rejected find it hard to accept and end up burying our heads in the sand, we live in constant denial not wanting to face up to the truth and take charge of the situation.. The fear of hearing that word NO is too hard to accept…. Better to deny it than face it. 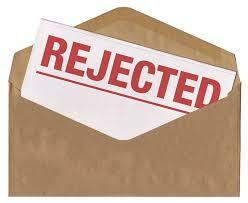 part 2 of this series will deal with ways to manage rejection.